Cosmic Blueberry Milkshake - Who Needs A Cape? 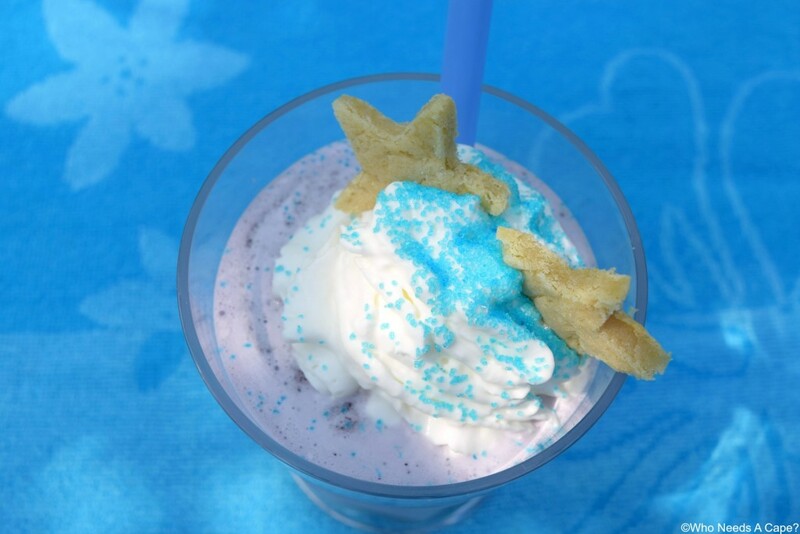 Your kids will go out of this world crazy for a Cosmic Blueberry Milkshake! 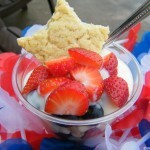 Loaded with yummy berries and ice cream, this is a summer favorite. Life’s an Adventure most days wouldn’t you agree? School is just winding down for the year around here and we’re nearly ready to depart for our next adventure…summer break! All systems are go and my kids couldn’t be more excited about the carefree days of summer just ahead. Now as much as I’d like to think that this journey is going be smooth sailing, we’ll surely encounter some bumps along the way. And by bumps, I mean the inevitable utterances of “I’m bored”. It happens, and is just part of summer break and kids, they go hand in hand. In addition to the “I’m bored”, I’m also preparing to hear “I’m hungry” almost as often. All that playing during the summer makes for some hungry kids. 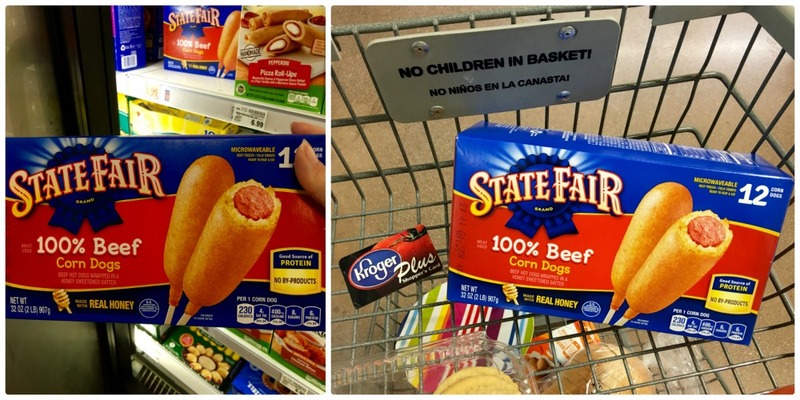 I’m ready for the “I’m hungry” comments though with a well stocked freezer that includes State Fair® Corn Dogs. I picked some up while shopping at Kroger, right in the frozen food section. State Fair® Corn Dogs make for a fun lunch that my kids go out of this world crazy over. 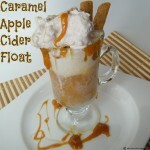 Mom loves them because they are quick to prepare (honestly less than a minute in the microwave). Serve along with a variety of dipping sauces, because we all know kids LOVE to dip their food and you have a great lunch. Today I served them with: French Onion Dip, Nacho Cheese Sauce and BBQ Sauce. My kids thought they were so fancy dipping away. 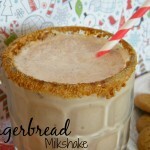 You can also serve a fun and fruity Cosmic Blueberry Milkshake as part of their tasty meal. 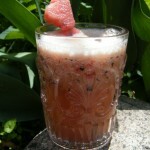 Loaded with blueberries, this is part beverage and part dessert, a real summertime treat. I’m handling some of the “I’m bored” situations by taking my kids on super fun galactic adventures with space themed activities for kids. 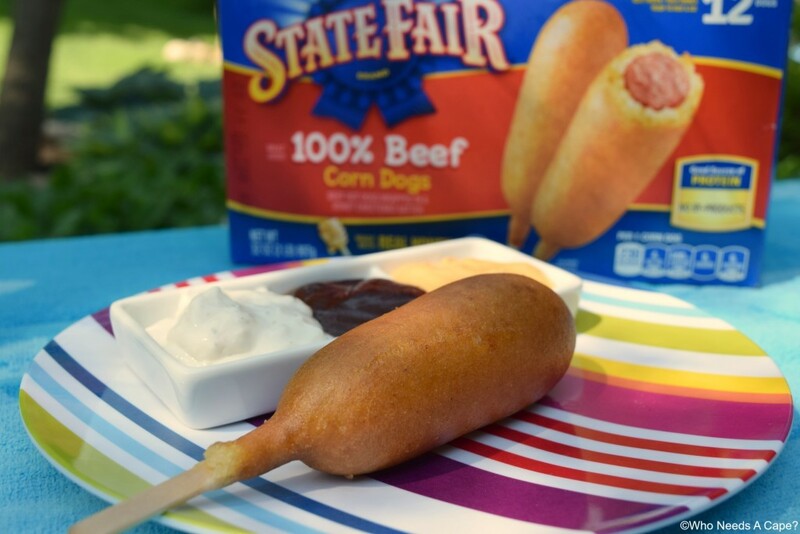 You can begin your adventure too by heading over to the State Fair® Corn Dog website by clicking HERE. Once there, begin your own adventures by answering a question, that’s where the fun launches with mission control. After answering the question you’ll journey as a Space Cadet through our solar system fueled up with protein with State Fair® Corn Dogs. 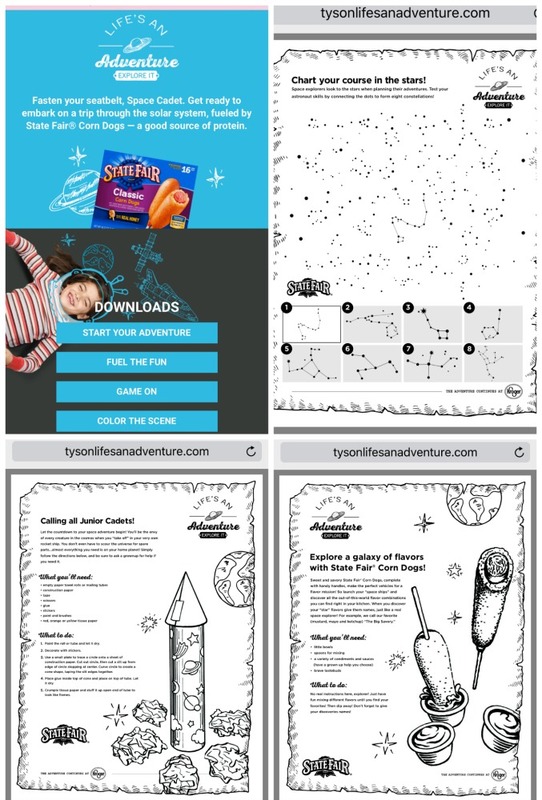 My kids traveled through space and learned about constellations with dot to dot activities, found fun space themed craft ideas such as a rocket ship that can be built with items you may already have on hand. 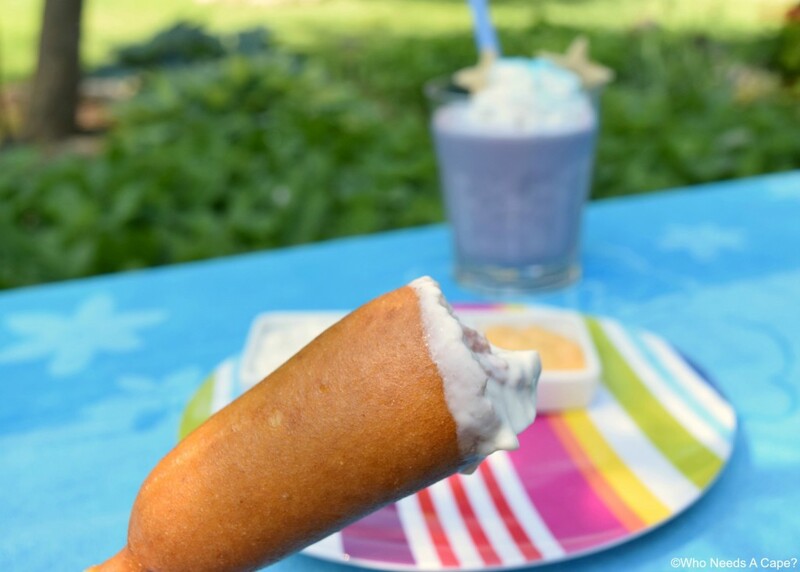 Plus we discovered ideas for mixing condiments to create new galactically awesome flavors for dipping those tasty State Fair® Corn Dogs into. We continued our mission to space with some fun coloring pages which kept everyone content while being creative. 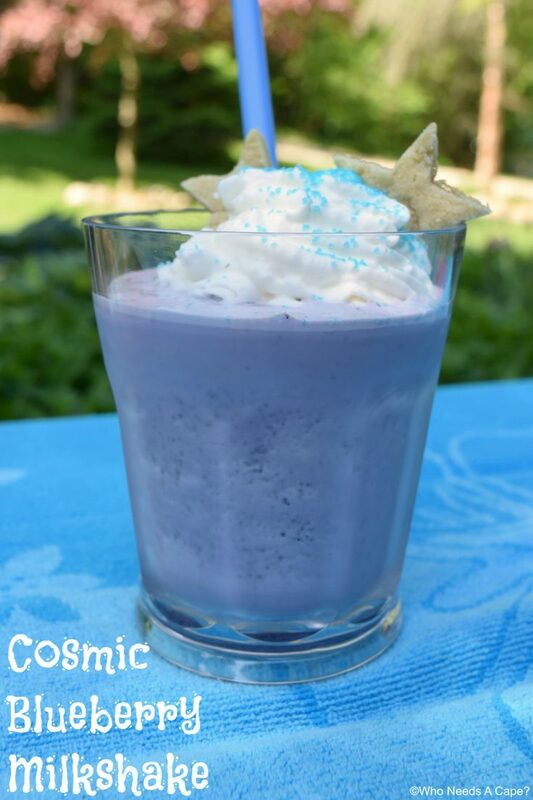 Obviously during all that space travel they’ll need refreshment, so whip up a quick Cosmic Blueberry Milkshake for the kids to sip on while enjoying their journey. 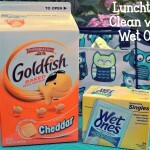 Keeping my kids happy and entertained is a win all summer long. They love adventures and taking them on a food/space adventure just makes for delicious fun! So get to Kroger, buy some State Fair® Corn Dogs, hop on to their website and print some fun for those “I’m bored” moments (you know they’re coming, right). Your little space explorers will be happy you did. Mix ice cream, milk and blueberries in blender. 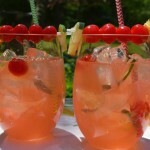 Garnish if desired & serve immediately. I used frozen blueberries, fresh work great too.